Bathrooms. Whether you are hosting a wedding or a few campers, access to a bathroom is essential. Will you allow access to your house bathroom, or will you need to add portable restrooms?Water. Overnight guests will need access to fresh water for drinking, and event caterers may need access to water for cooking or cleaning up.Parking. Be clear about how many parking spaces you have available for guests.Amenities. 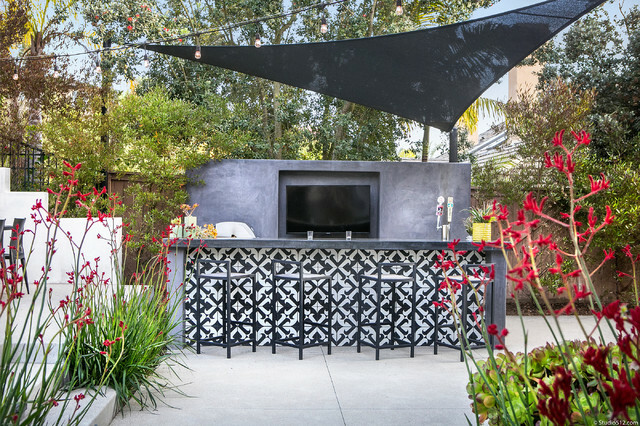 Extras like use of a generator or access to electrical outlets, outdoor fire pit, hot tub, barbecue area or outdoor kitchen can make your property more attractive to potential guests. a bit over the top but nice to consider all possibilities.